In this tutorial, i'm going to show you how to subscribe to Commands via MQTT and Python. Before we begin, if you haven't already, you can sign up to Wia here. 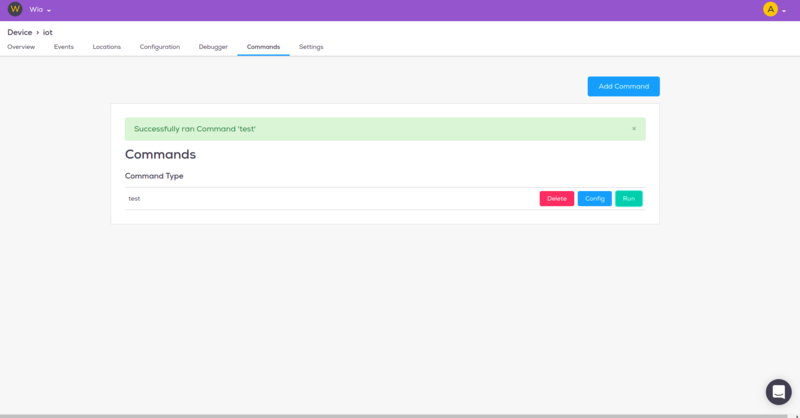 Commands are very simple to setup in Wia, if you haven't added your first test Command to the Wia dashboard, you can follow a tutorial here. If you haven’t already, you need to install the python language to complete this tutorial. Next is to install the python package manager pip. Pip allows us to get the Wia python library which provides functionality to help connect to Wia with python. For windows, open PowerShell and run pip install wia in the PowerShell terminal. 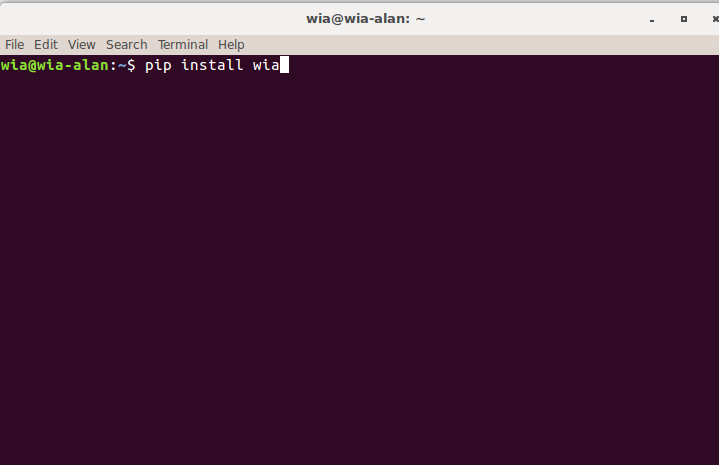 For Mac/Linux open a terminal and run pip install wia in the terminal. 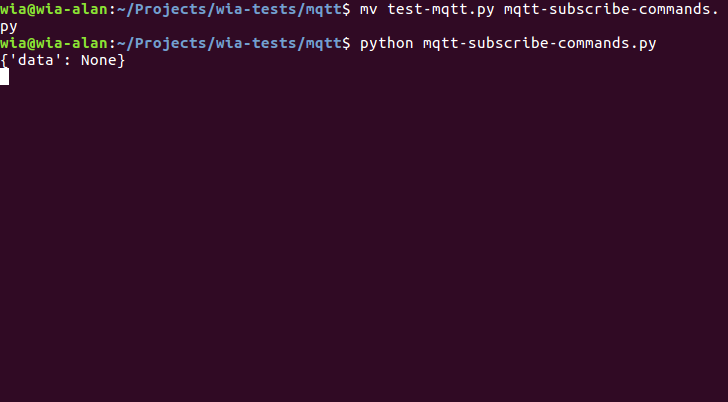 In your favourite text editor, create a new file and call it mqtt-subscribe-commands.py. Now you see that you code is outputting information like the picture below. This shows us that the code is indeed subscribed to the Command. That's it for this tutorial! Check out our other tutorials, new ones are being added all the time.